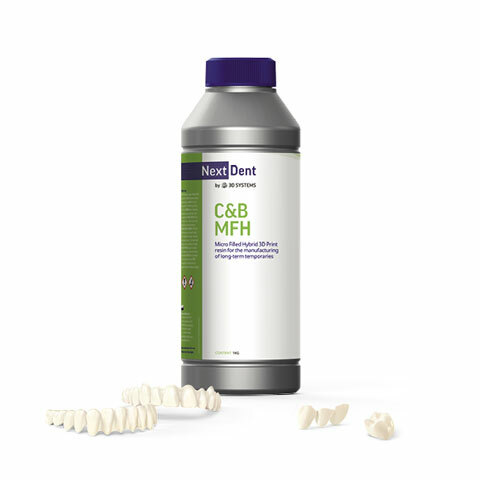 • Flexible to orthondontic applications. 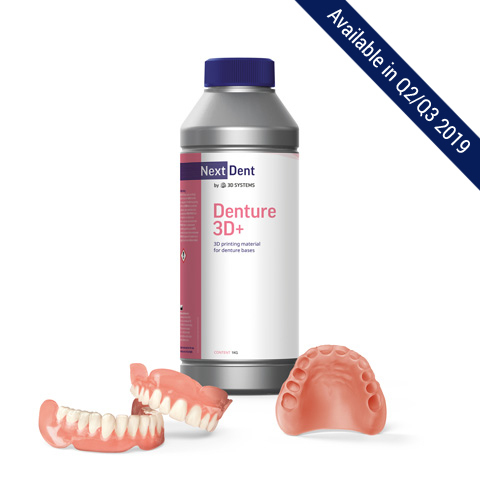 NextDent Indirect Bonding Tray is a biocompatible Class I material for orthodontic applications. Making use of the right dental software, you can plan the exact location of orthodontic brackets and design the Indirect Bonding Tray. 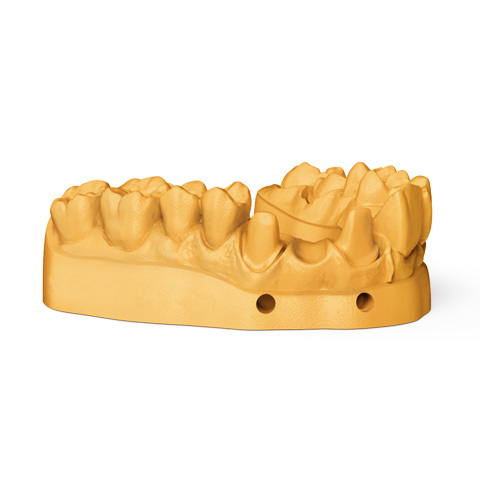 Due to the flexible characteristics of the printed indirect bonding trays, orthodontist can easily place all the brackets at once, saving time at the chair. Available in color Clear.